Our state of the art equipment and dedicated team operate from our energy efficient facilities in central New York State. Built in 1990, the Cicero Roasting Plant is the principle roasting facility for deLima coffee’s operations. The plant is located on Pardee Road just north of Syracuse, New York where all our coffee is roasted and packed. 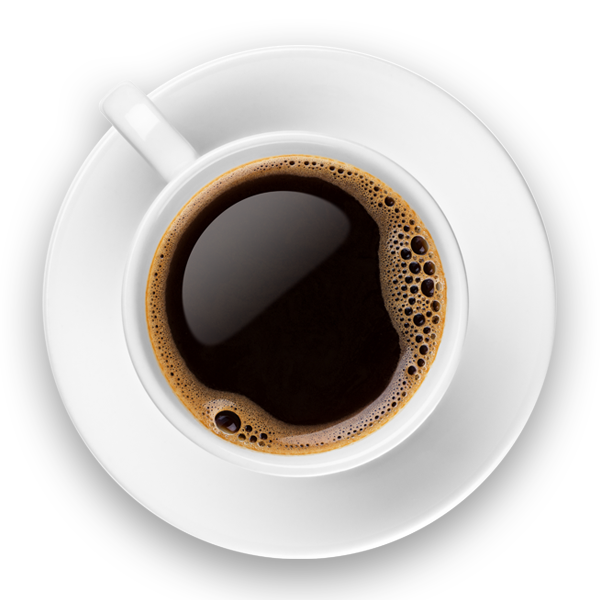 Here, we operate our modern industrial coffee roasting and packing equipment with state of the art analysis and quality control peripherals. Also in Cicero, NY, attached to the roasting plant, is our factory store and museum where customers and visitors can learn about how coffee is produced, processed, and roasted, as well as learn a bit about the family history of Paul deLima Coffee. 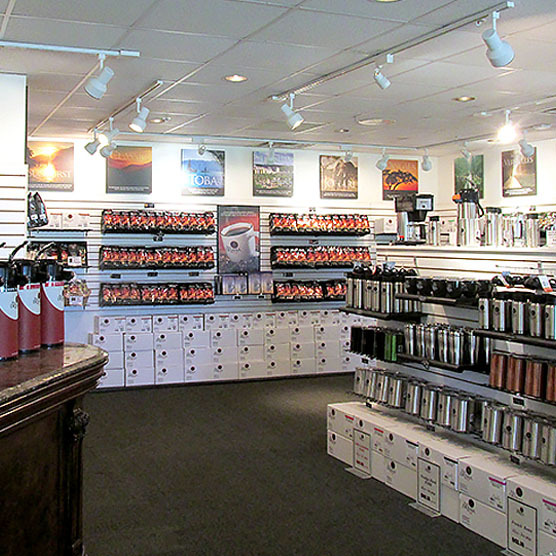 Our factory store carries a large variety of freshly roasted ground and whole bean coffee along with a variety of teas, coffee-related supplies, and confections. Complimentary coffee is available. Stop in and see us! In 2005 Paul deLima Coffee acquired the former Crouse Hinds facilities in Liverpool, NY and brought the abandoned facilities back to life. 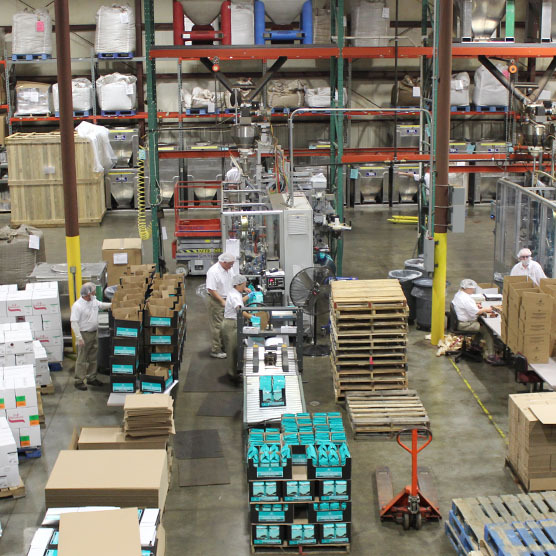 It now functions as our headquarters, main distribution center, sales office, customer service center, equipment service center, and houses several additional packaging lines. 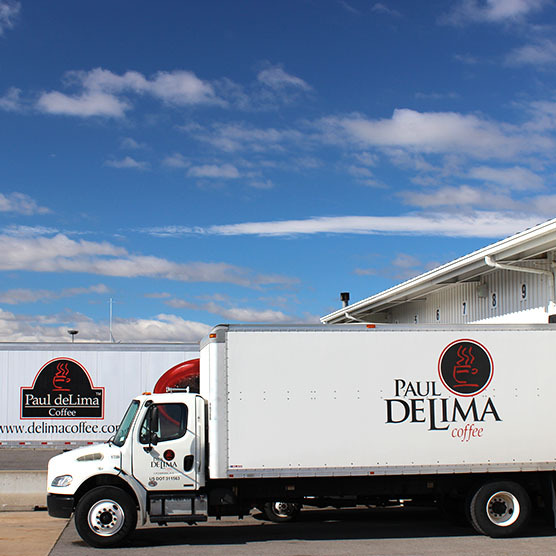 Schedule a tour at our Coffee Museum located at the Paul deLima Roasting Plant in Cicero, NY. We conduct a classroom session that provides interesting information about growing processes, roasting, packaging, and quality control testing. Knowledgeable deLima associates will answer your questions. Our museum facility can accommodate large groups. There are no fees for group tours. Unguided museum visitors are also welcome! Come in, grab a cup of complimentary coffee, and take a walk around our museum at any time.